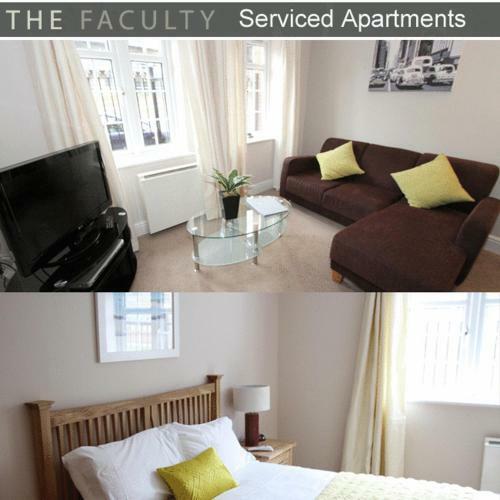 Fully furnished apartments with free wireless broadband. The town centre is a 5-minute walk away. The 1, 2 and 3-bedroom apartments offer privacy, space and comfort.